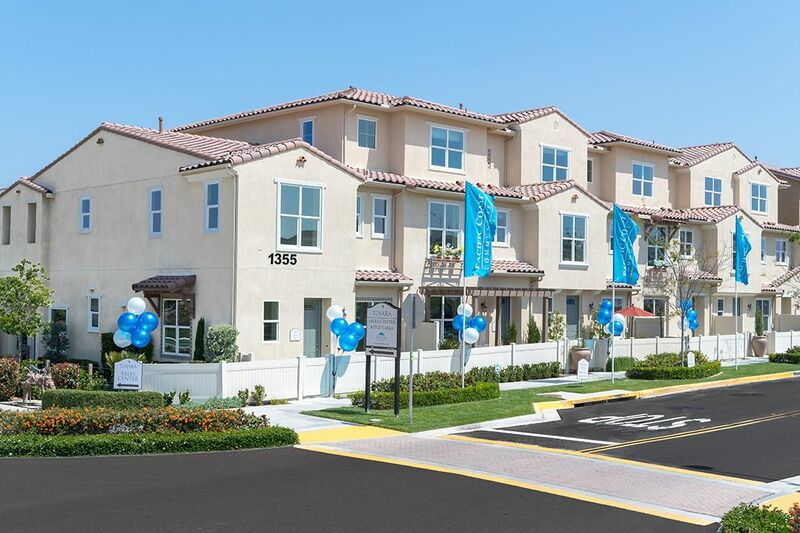 Parc Place features 2 story townhomes ranging from 1,116 to 1,587 square feet with 2 to 3 bedrooms. Pacific Coast Communities' architectural designs are on the leading edge, featuring innovative and functional details that add to the inherent value, timelessness and quality of our homes. The neighborhoods we create are carefully and conscientiously planned to provide the best living environments possible for you and your family.